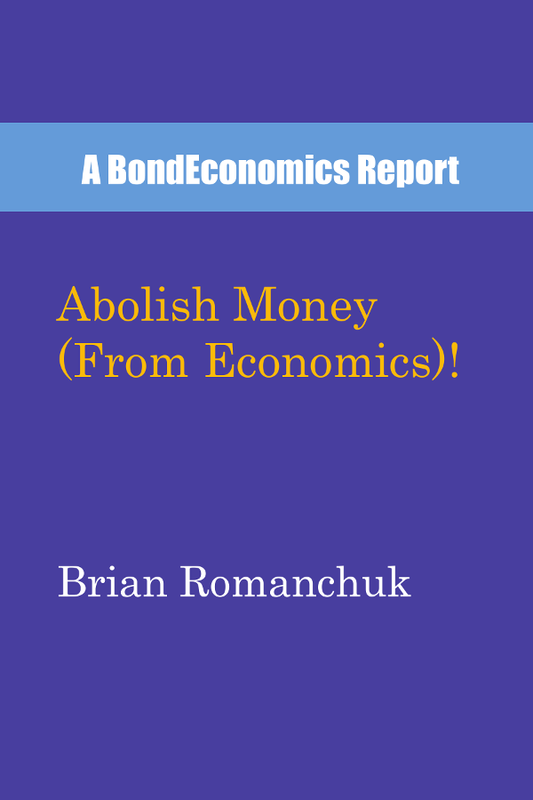 The paperback edition of Abolish Money (From Economics)! is now available at online booksellers. It will take time for it to appear on some websites. The book is enrolled in the "Kindle Matchbook" programme on Amazon, which means that you are eligible to get the Kindle version for free if you purchase the paperback. It may take some time for the two books to be linked on Amazon's systems, and so if you are interested, you may need to wait a couple of days. The paperback edition is 167 pages (excluding front matter). Interior is black and white. List price: $10.95 (USD), GBP 7.99, or EUR 9.95. CreateSpace (my print-on-demand provider) link. The code S6AKAJNZ can be used at CreateSpace to get a 25% discount from the list price. The book should appear on the Barnes and Noble web site soon. It should be available for special order at other bookstores. China's Pension System on the Brink?